Feature: 1 This product is polymer modified cement tile adhesive, and the performance is better than general cement mortar. 4) Suitable for architects with structure which might easily vibrate and split, such as post-cast strip, pipe orifice. So, when the surface is rough or raised, application of trowels to its eradication, in order to deal with smooth surface. 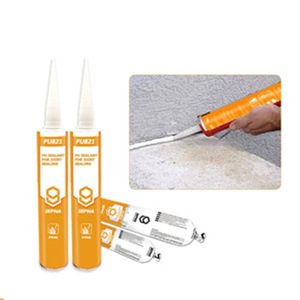 Good compatibility with all the neutral adhesive and structural silicone sealant. For joint the glass, aluminum material, concrete, tile and chinese non-structral engineering filling and sealing . For precast panel, concrete external wall panel, stone panel and colorful steel panel bonding and sealing. 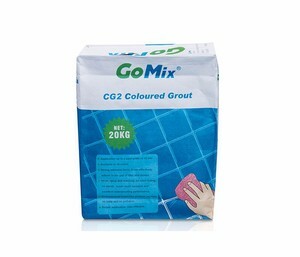 l Suitable for use in swimming pools and wet areas l For both internal or external, wall and floor grouting applications. . l Remove any spacer lugs, rake-out any excess adhesive and any loose or foreign material from the grout joints. l Allow the mixture to stand for 10 minutes, remix, and then use the adhesive. Like pumps, gear boxes, and vehicle-bridges (2) used as a form-in-place gasket on rigid flanged connections.e.g. 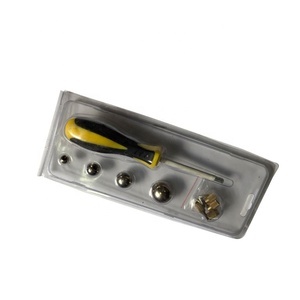 It cured when confined in the absence of air between close fitting metal surfaces. 2. It can replace most gaskets up to 0.5mm in the thickness, and can coat hard or soft cut gaskets to improve sealing performance. 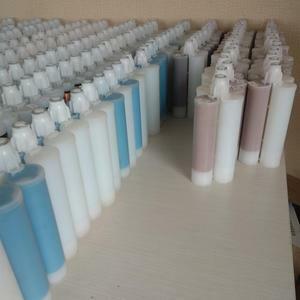 About Us ISOMAT is a production company of building chemicals and mortars with multinational presence. It was founded in 1980 and today constitutes one of the most important manufacturers of its sector in Southeastern Europe. The company produces and distributes over 350 products of advanced German technology with affordable prices. 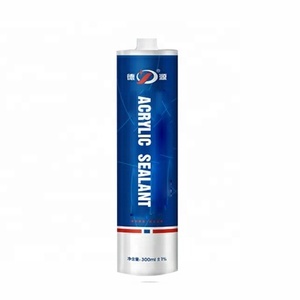 Alibaba.com offers 783 tile joint sealant products. About 86% of these are adhesives & sealants. A wide variety of tile joint sealant options are available to you, such as free samples, paid samples. 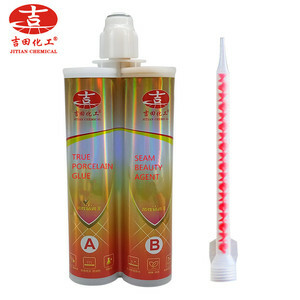 There are 788 tile joint sealant suppliers, mainly located in Asia. The top supplying countries are China (Mainland), Turkey, and Malaysia, which supply 98%, 1%, and 1% of tile joint sealant respectively. 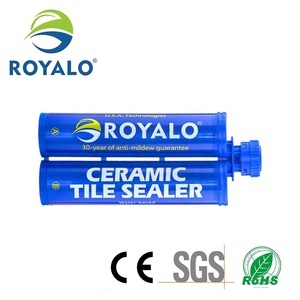 Tile joint sealant products are most popular in Domestic Market, Southeast Asia, and Africa. You can ensure product safety by selecting from certified suppliers, including 320 with ISO9001, 118 with Other, and 94 with ISO14001 certification.